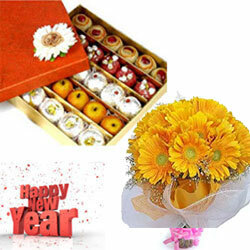 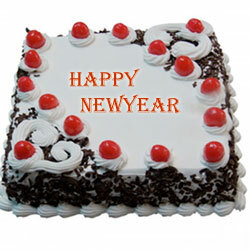 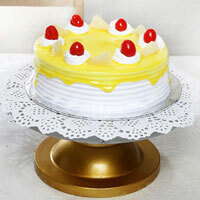 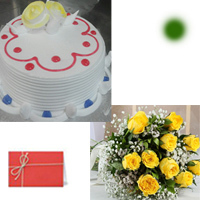 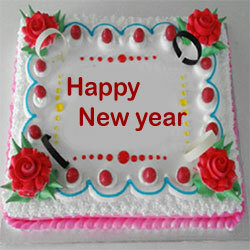 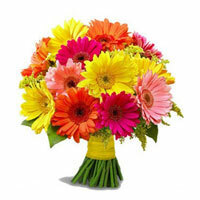 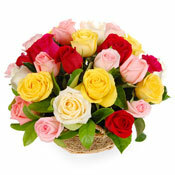 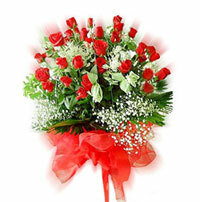 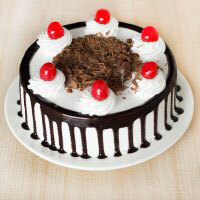 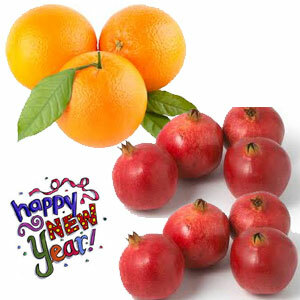 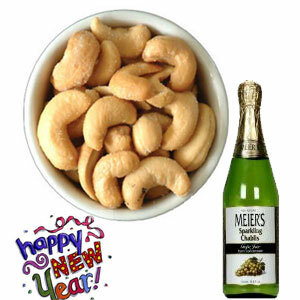 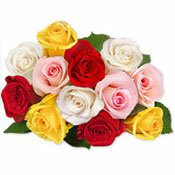 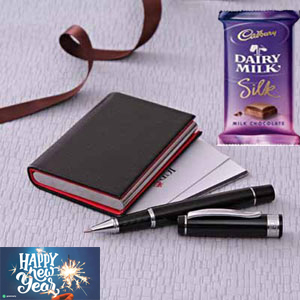 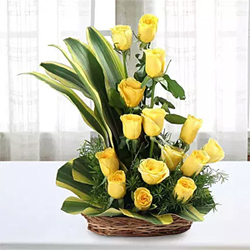 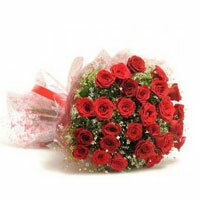 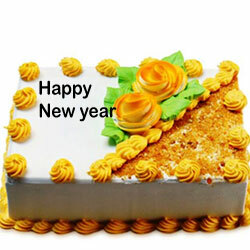 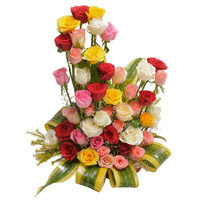 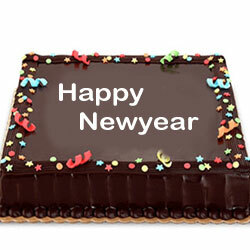 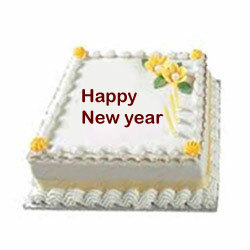 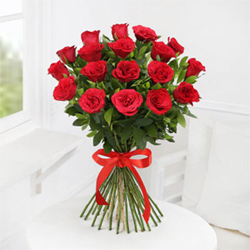 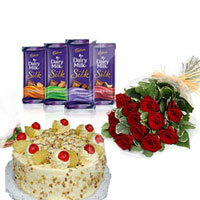 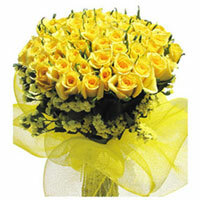 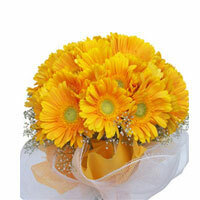 New-Year gifts delivery in GunturNew-Year category have been rated 4.9 out of 5 based on 155 reviews. 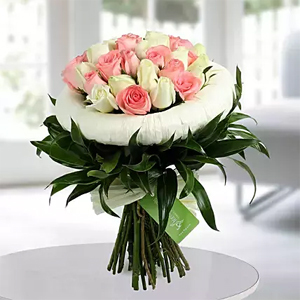 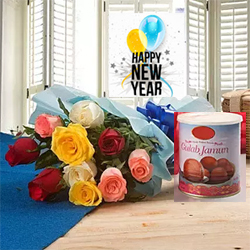 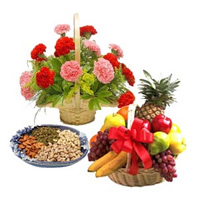 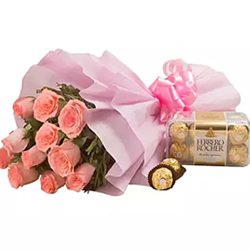 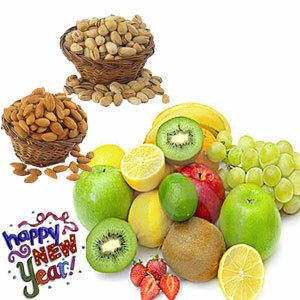 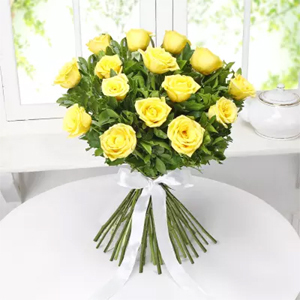 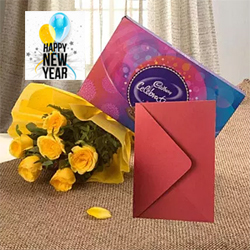 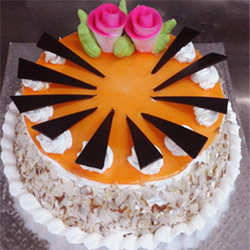 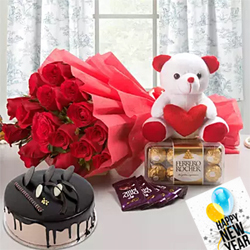 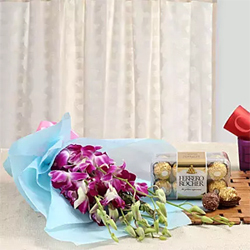 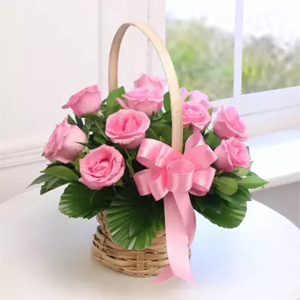 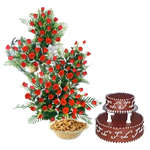 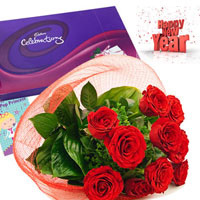 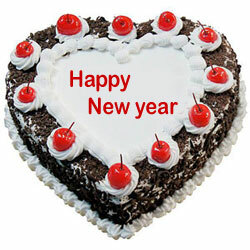 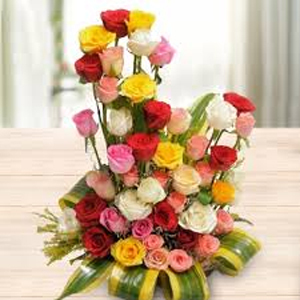 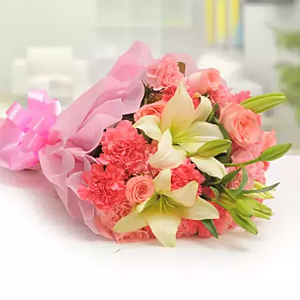 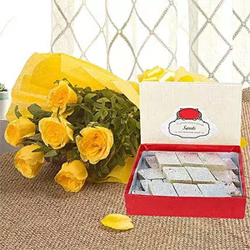 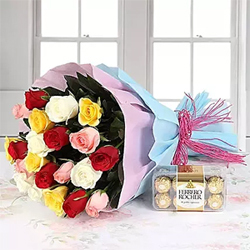 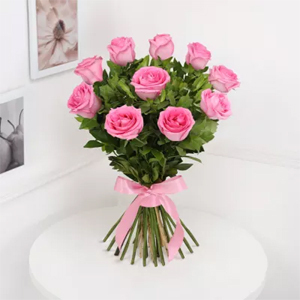 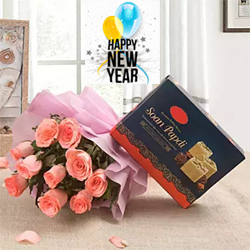 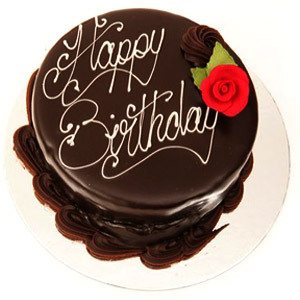 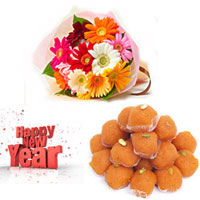 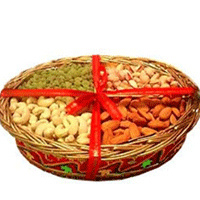 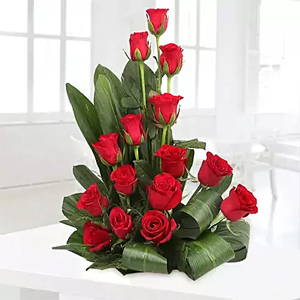 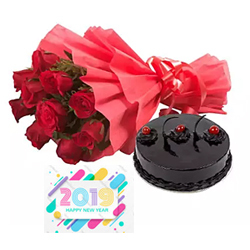 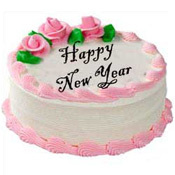 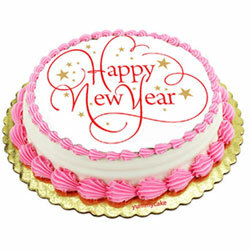 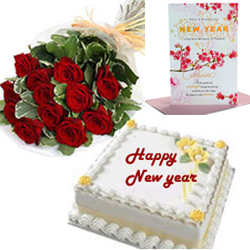 wide range of New-Year collections, more than 200 Varieties to choose,New-Year gifts delivery in Guntur on sale, ranging from Rs.399 to Rs.2500 New Year gifts, Cakes, Hampers, Red roses available for delivery in Guntur. 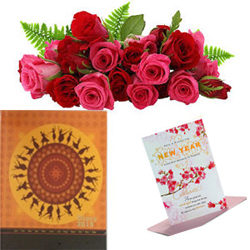 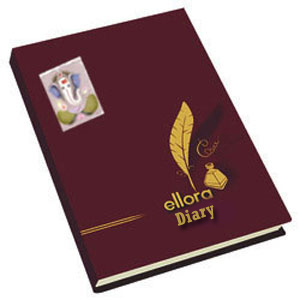 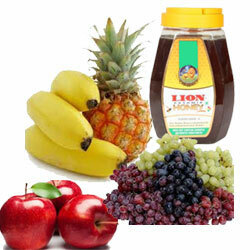 New Year Gifts to guntur.